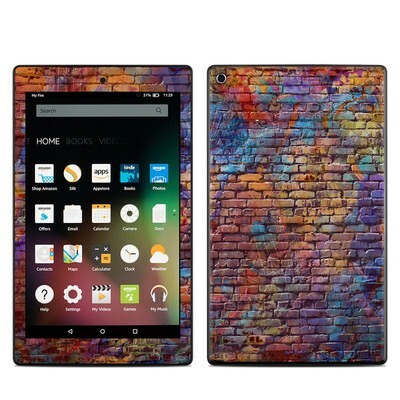 Remember, we offer over 1000 pieces of art as skins for your Amazon Kindle Fire HD8 2015. Beautiful design and matches my case perfectly! Gorgeous design and fits perfectly! So cute! Makes my Kindle look super adorable and matches its case perfectly! 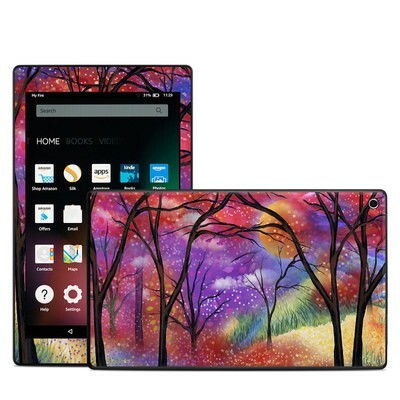 I bought this skin for mothers day and my mother loves it. The picture looks great gives off a 3D image kinda which is great, it last for a really long time I bought a laptop skin to and it still looks brand new not worn out at all. 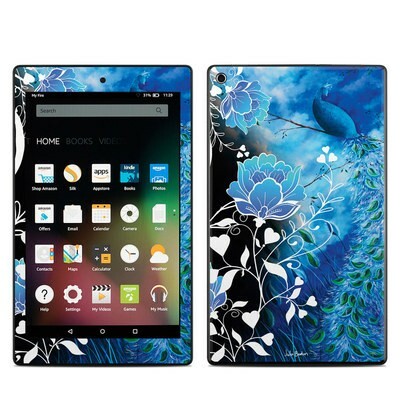 I got this for my new kindle fire it fits great, the picture looks really nice I selected high gloss, I took the skin off after two weeks and it still sticks on like the first time I received it. 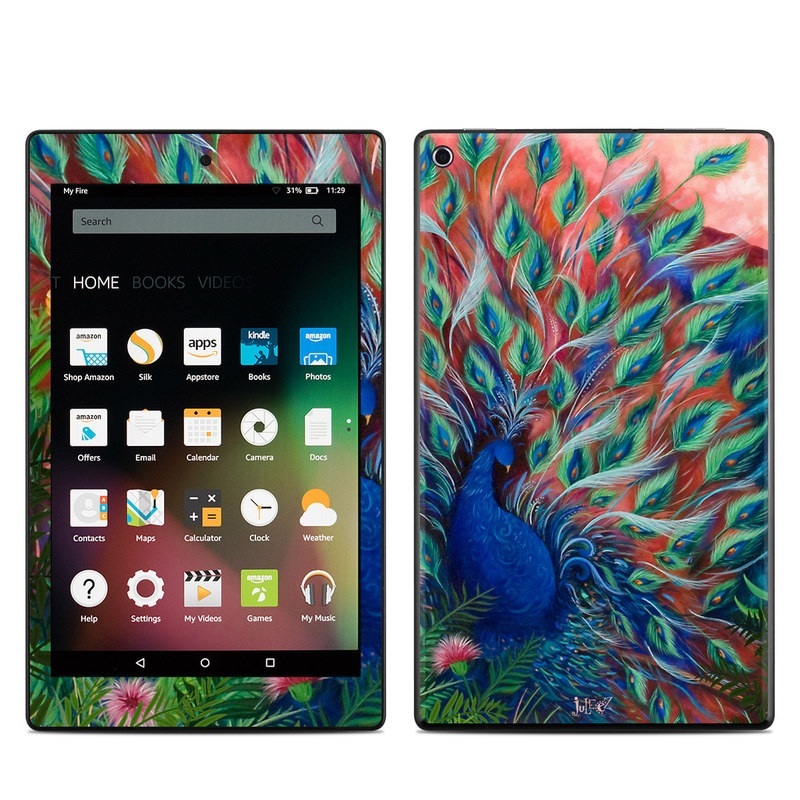 This is a beautiful skin that I have for my Kindle HDX 8.9. I switch between this one and another because they are great and I like to switch them around. I take it off VERY CAREFULLY so I can reuse. 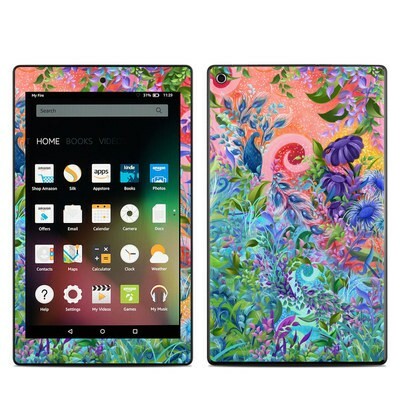 This is my all time favorite, I've gotten it for two of my devices, it's on the kindle hdx 8.9 t that I'm writing this on. I think this is an awesome skin and recommend it highly if you like this group of colors. As always, great protection as with all of DecalGirl's Skins, when I replace the skin it come off clean with no residual glue however, I am unable to reuse the same skin because it stretches out upon removal. It's okay though because I tire from the design anyway and don't wish to use it again and end up replacing it with a different design.